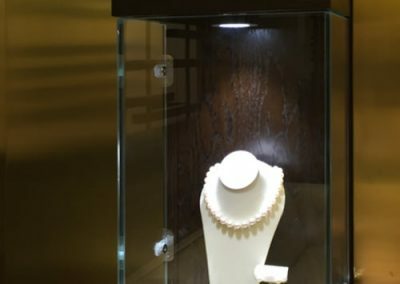 Whatever the nature of your jewellery business, whether it appeals to high-end customers, the fashion market, or emerging communities – Design CLD can help you create a showroom that sells. 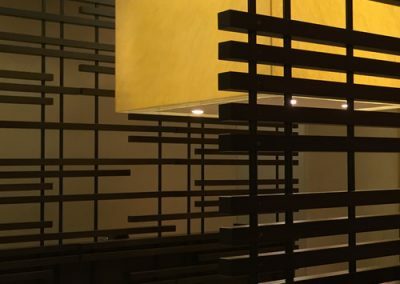 Aside from the design and concept, our service also includes detailed dimensional surveys and drawings, negotiating with landlords, general supervision and cost control. 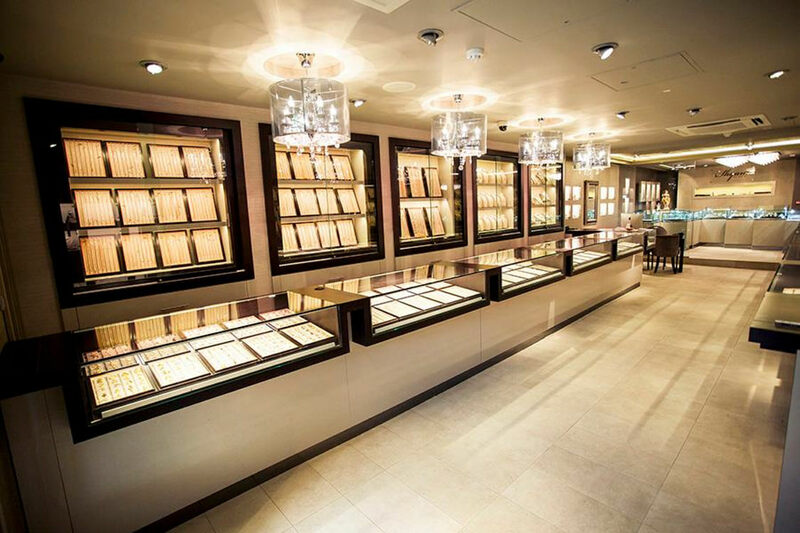 We’ve been working with jewellers for over twenty years. 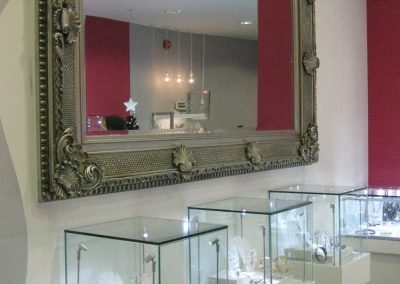 Our clients include high street names such as Ernest Jones, H. Samuel & Leslie Davies, high end boutique retailers and family run independents. 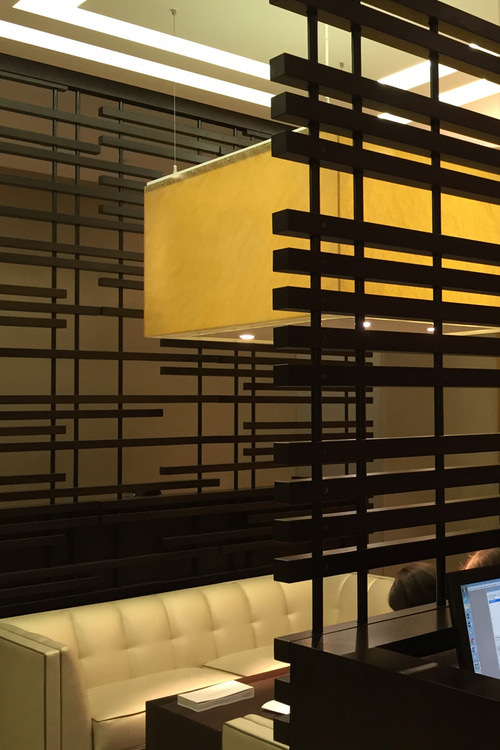 We understand how to manage technical aspects such as security & lighting and balance them with marketing needs. 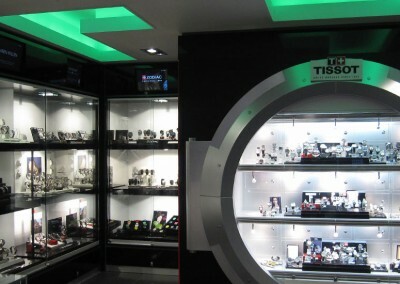 We tie it all together with an overall design vision that will strengthen your brand and appeal to your target market. 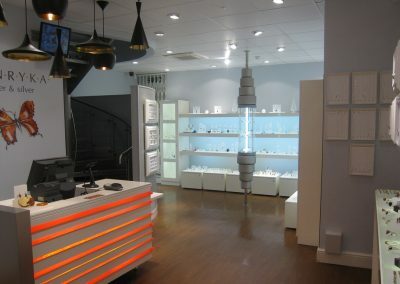 Watchshop: we designed a bricks and mortar presence in Reading for this successful on-line retailer. 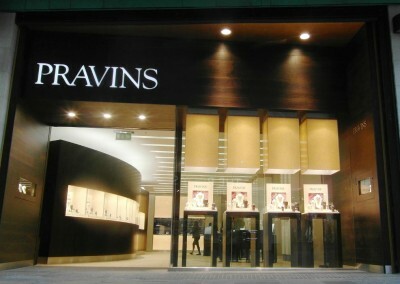 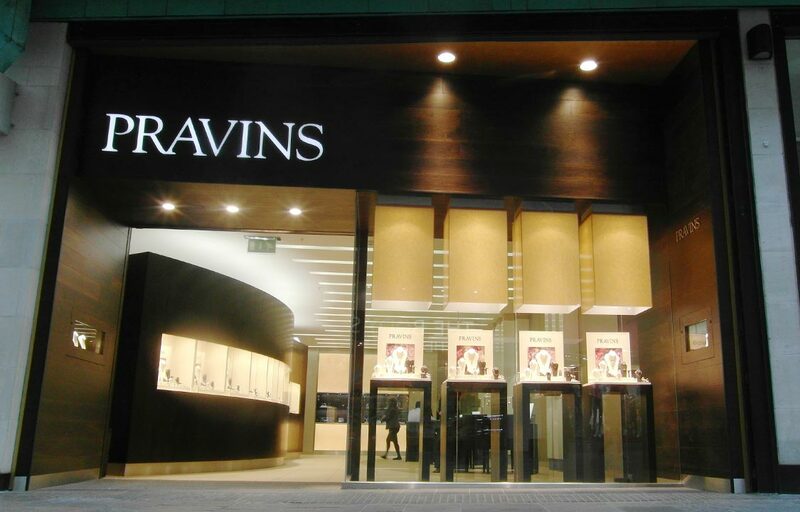 Pravins: we developed a format suitable for shopping mall locations and applied it to new stores in Bristol, Reading, Southampton and Bluewater. Silverleaf: we revamped their under-performing shop at the Thurrock Lakeside shopping centre to a tight budget. 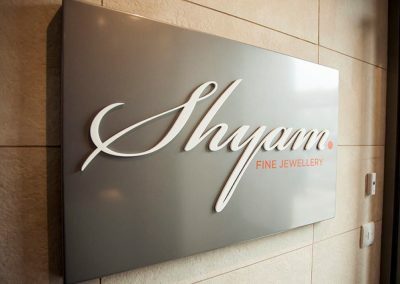 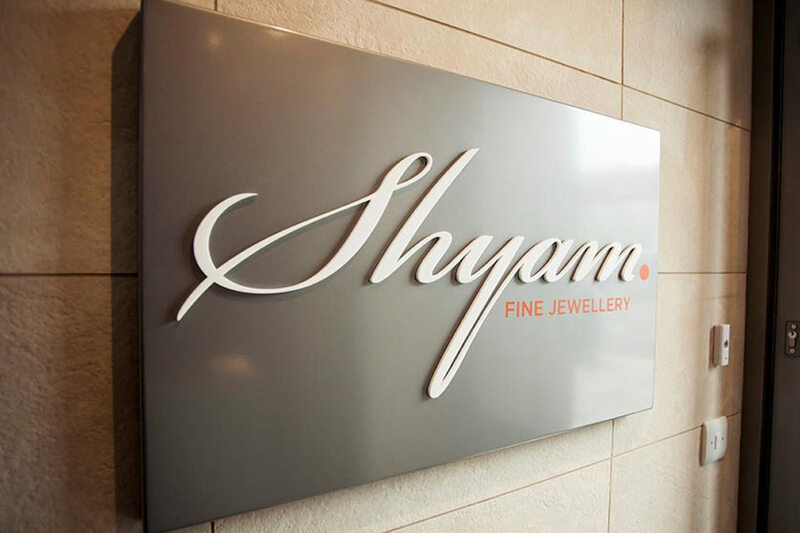 Shyam Fine Jewellery: this long established family jewellers came to us for a complete redesign of their Wembley shop. 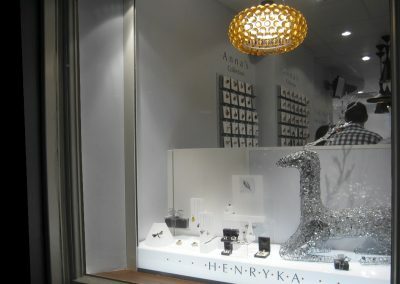 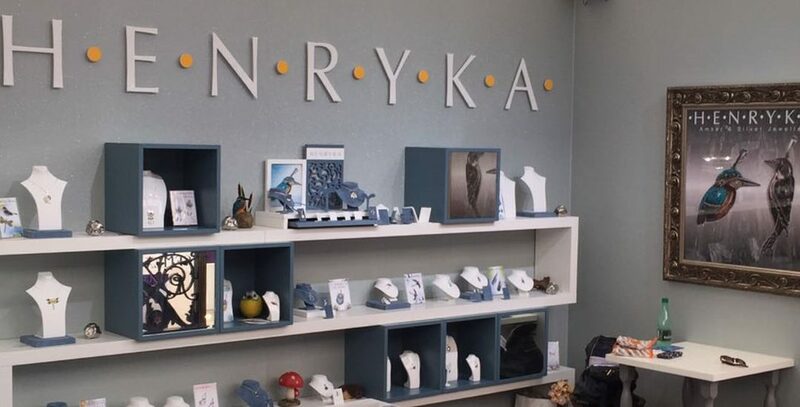 Henryka Amber and Silver: we created a one-off bespoke design scheme for this family run specialist jewellers in Hereford. 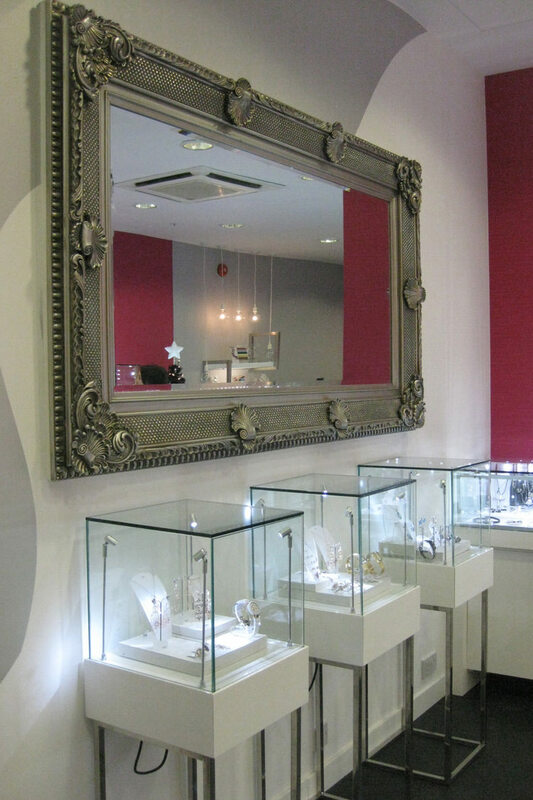 Our five year working relationship also includes designing an exhibition stand for them. 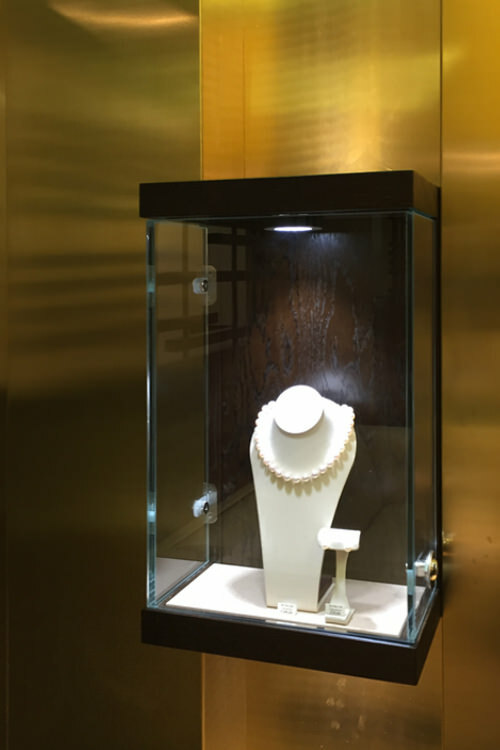 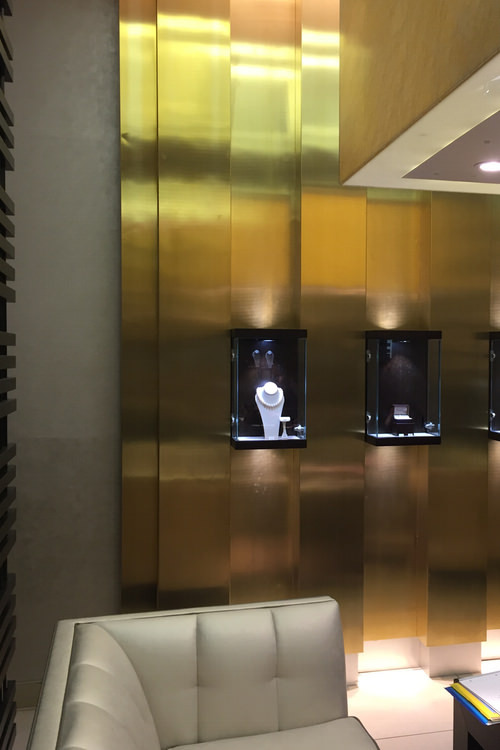 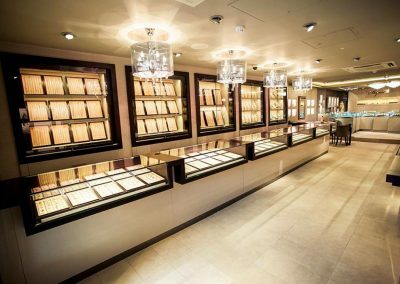 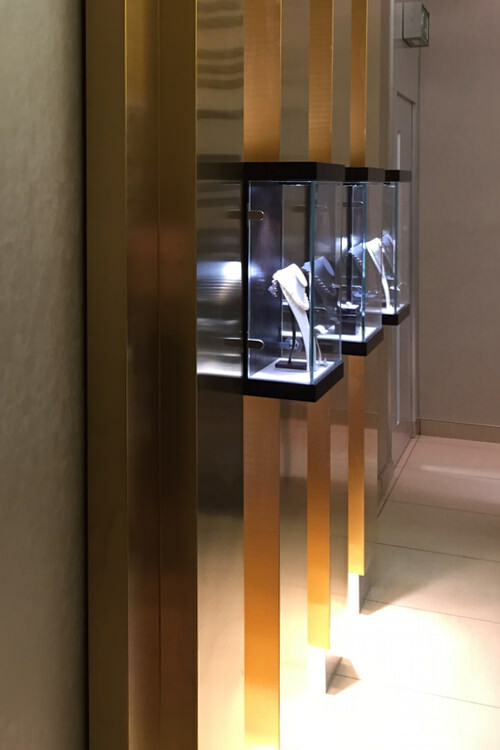 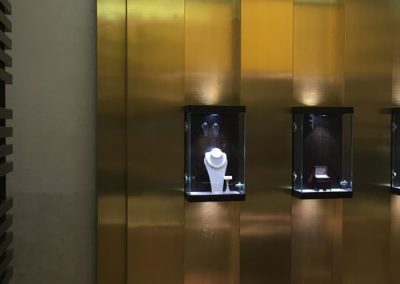 The Signet group including H Samuel, Ernest Jones and Leslie Davies: over a period of 10 years we have provided design led project management services for the roll out of over 200 jewellery stores throughout the UK. 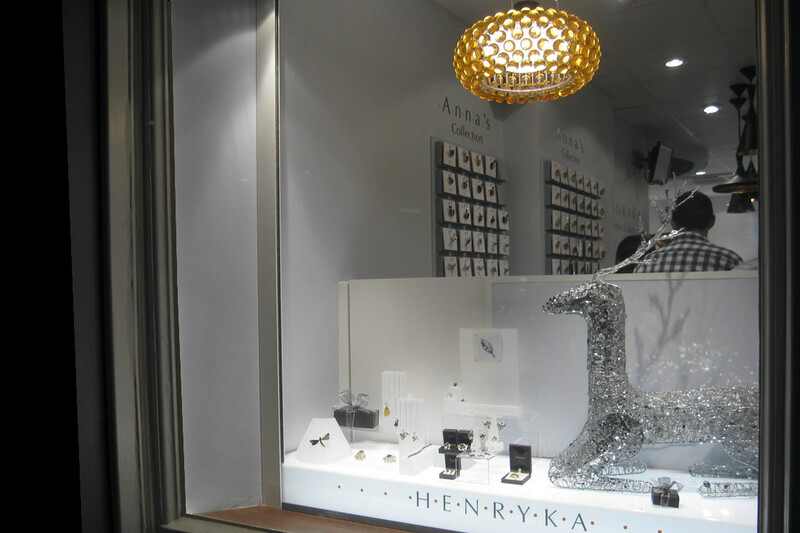 Thank you once again for the fantastic job you did with designing and organising the fitting of our shop. 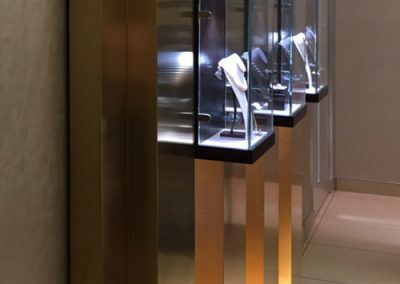 The end result is extremely good, and the admiration shown by Rotary has been universal throughout prominent members of the watch trade.